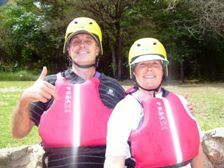 Group Types: Youth school / church / private group camps, corporate team building and conferences. 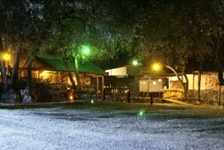 Facilities: Safari-tented camp equipped with carpets, electric lights, heaters, double duvets and sheets. Open air Turkish bath. Open air dining & buffet serving area. 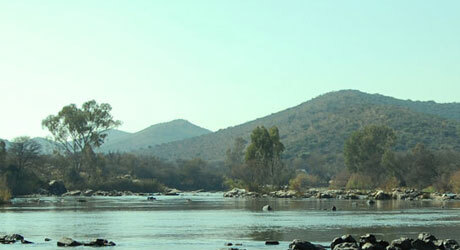 Environment: Scenic and secluded section of the Vaal river bank & forest. Surroundings offer: Vredevoort dome, Parys village. 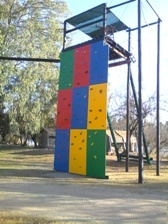 fishing, quad biking, wine route, sundowner cruise, climbing wall and various teambuilding activities. 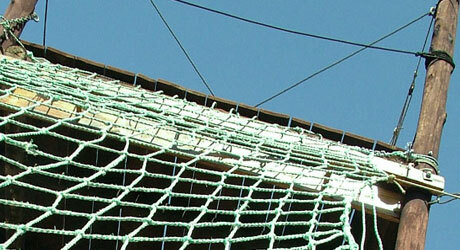 Survivor challenges, medal of honour, adventure challenge, inflatable challenges, game drive. nights are spent gazing into the flames of a blazing log fire beneath the African sky. 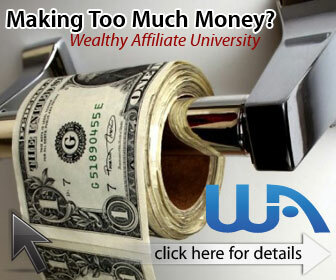 groups, bachelor parties and teambuilding. 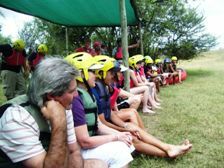 The grade 1 and 2 rapids are not too intimidating, allowing the thrill of adventure and fun within beautiful natural surroundings. 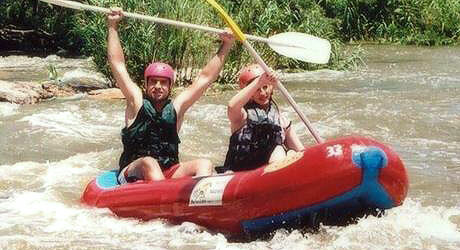 Rafting is performed under the professional supervision of qualified guides and safety standards are extremely high. Specially designed two man inflatable rafts renowned for their safety, comfort and stability are used. 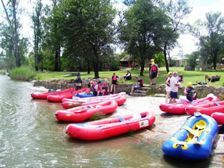 Protective headgear and life jackets are worn at all times and alcohol is not allowed on the river. No previous experience is necessary and only a moderate level of fitness is required to enjoy. The river always has white water, summer and winter. Dam and barrage releases upstreamdetermine how much water there is, although heavy rainfall can make a difference too. 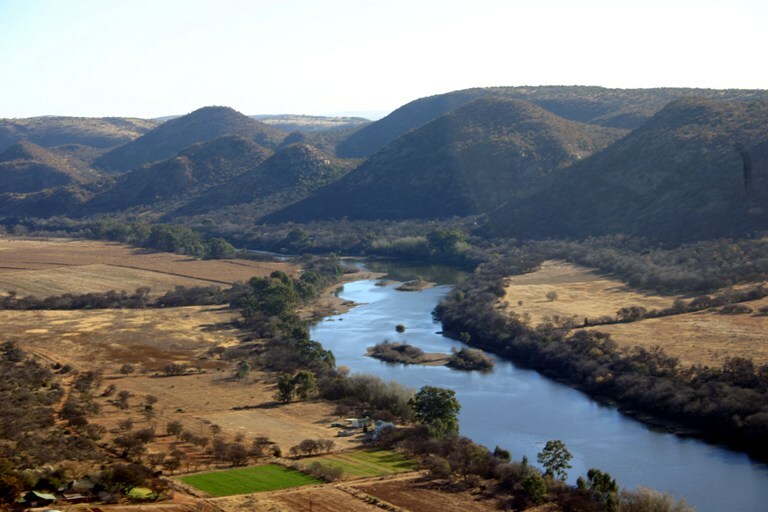 This is probably the most popular stretch of white water in South Africa, not surprisingly, because it is close to Johannesburg, it attracts weekend crowds – but we know channels in the river than nobody else does and you’ll be surprised how beautiful and peaceful it can be among the islands and between the rapids.